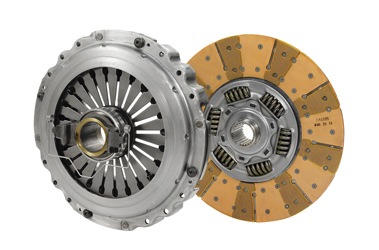 Eaton is one of the leading provider of clutches for heavy and medium-weight utility vehicles worldwide. Eaton developes, produces and distributes different clutch-systems for well-known companies as well as for the maintenance and service in the aftermarket all over the world. Eaton clutches are characterised by an outstanding reliability, long service life and performance.